As the World Cup sparks soccer fever around the world, look back at the forgotten golden age of American soccer—the 1920s. On May 7, 1921, representatives from eight of America’s premier soccer teams met late into the night at Manhattan’s Hotel Astor before embarking on a bold plan to launch a new professional soccer league. Although it had passionate supporters, soccer had not established the same foothold in the United States as it had in most parts of the world. Thomas Cahill, however, believed that was about to change. Called the “father of American soccer,” Cahill had founded the United States Football Association (USFA), which had been recognized by soccer’s international governing body FIFA in 1913, and now he believed that soccer was poised to enter the mainstream of American sports and become the national pastime during baseball’s fall-to-spring offseason. Cahill had reason for optimism. New immigrants pouring into America’s mill towns brought their love of soccer with them, and they played on an ever-growing number of teams, such as the Bethlehem Steel Football Club, sponsored by industrial corporations that employed players in their factories. “During the last few years the dribbling game has made vast headway,” declared the Philadelphia Inquirer in its report on the creation of the eight-team American Soccer League (ASL) that fielded teams in Pennsylvania, New Jersey, New York, Rhode Island and Massachusetts. Squads such as Todd Shipyards and J&P Coats bore the names of their corporate sponsors. 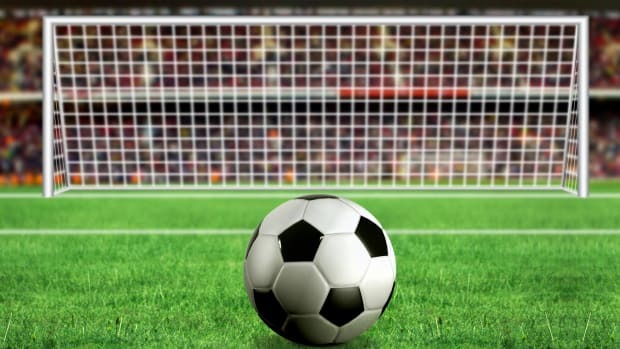 “Whether soccer football as a professional sport…will become a major attraction is to be tested this winter as never before,” declared the Boston Herald, and the American Soccer League initially passed the test with flying colors. Some teams averaged more than 10,000 fans a game. Matches garnered significant newspaper coverage. The league flourished and trailed only baseball in popularity of professional sports leagues, generating greater buzz than the fledgling National Football League, which was launched a year before the ASL. The booming economy sparked investment by the league’s corporate sponsors. For instance, industrialist Charles Schwab poured money into his Bethlehem Steel team, constructing a soccer stadium and sending his team abroad to steel itself against stiffer competition. The league expanded with teams with colorful names such as the Boston Wonder Workers and Providence Clamdiggers. Some teams were even strong enough to embark on successful exhibition tours of Europe. Companies could afford to import top players from the British Isles, luring them with wages that reached $50 a game and $50 a week for working in their factories, significantly more than players could receive back home. 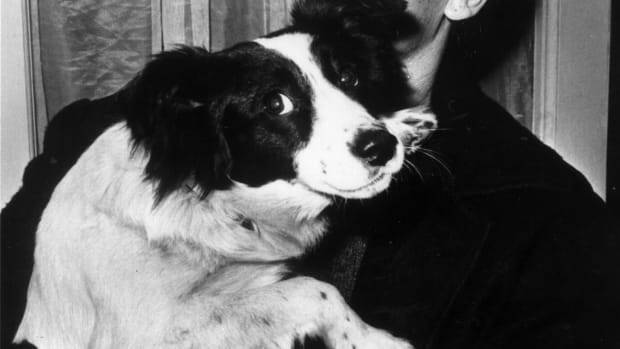 ASL owners often ignored the fact that many foreign players were under contract, and fans in Scotland began to rail against the “American menace” that was stealing their favorite stars. 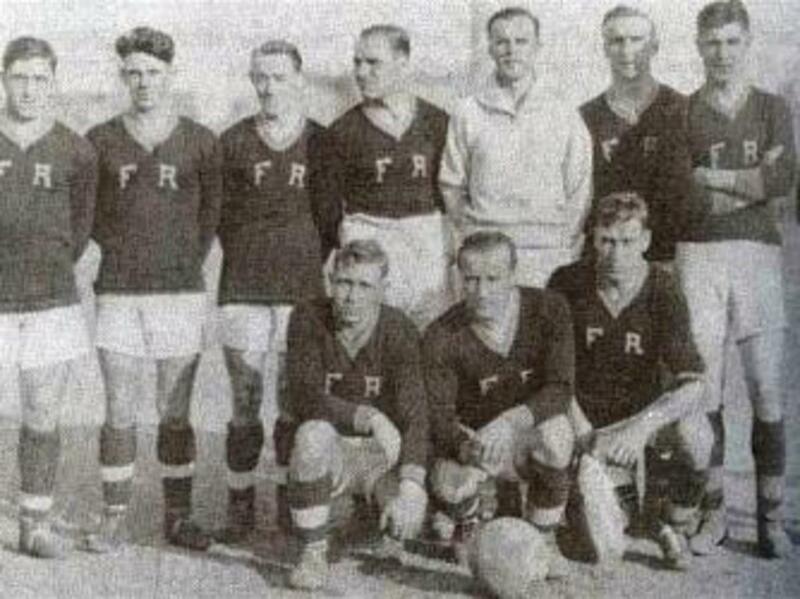 In 1927 FIFA summoned the head of the ASL to Finland and, with a threat of expulsion hanging over the USFA, an agreement was reached regarding player transfers. 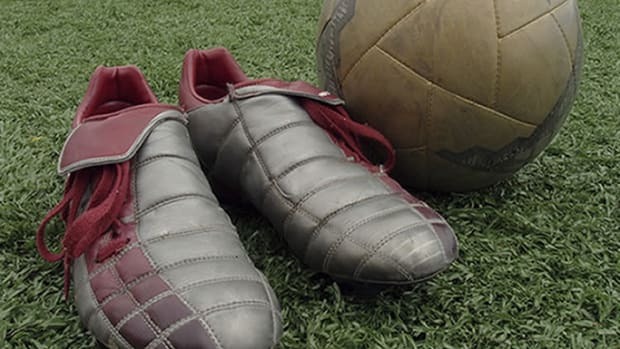 Throughout the 1920s, varsity soccer teams proliferated on college campuses, and the world’s first indoor soccer leagues were formed in Boston and New York, with some games even being played at Madison Square Garden. 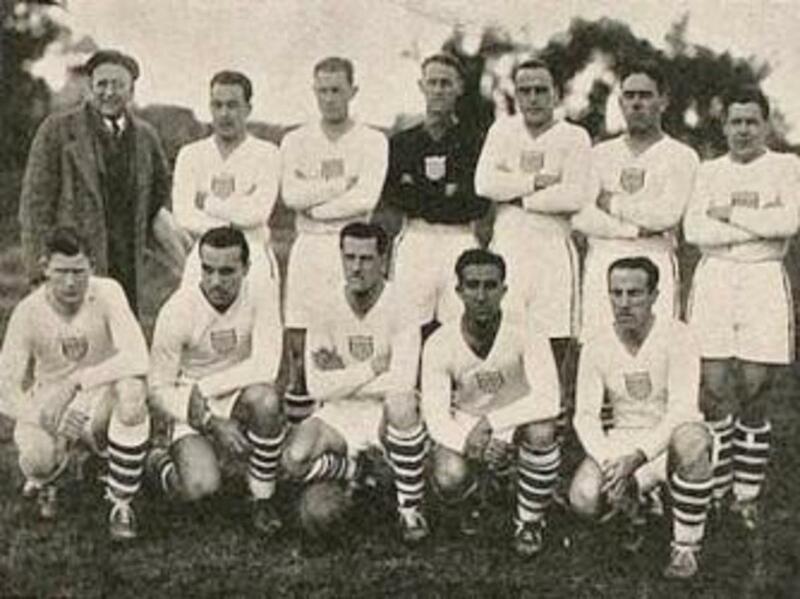 The United States sent its first men’s team to the Olympics in 1924, and the following year the country hosted its first international friendly. On the pitch, the Fall River Marksmen became an ASL dynasty by capturing 6 of the league’s first 10 titles. Team owner Sam Mark invested heavily in his team, even building a 15,000-person stadium that was often filled to capacity. The Marksmen held their own against Europe’s top teams, holding Glasgow Rangers to a scoreless tie in 1928 and upsetting Glasgow Celtic in 1931. The Marksmen were the ASL’s answer to the New York Yankees, and hometown star Billy Gonsalves was considered the “Babe Ruth of soccer.” Perhaps the greatest American-born player of the 20th century, Gonsalves grew up in Fall River and was a 19-year-old rookie for the Wonder Workers when they captured the title in 1928. He was then shifted to the Marksmen where he teamed with another Fall River native, Bert Patenaude, to form a lethal one-two scoring combination. 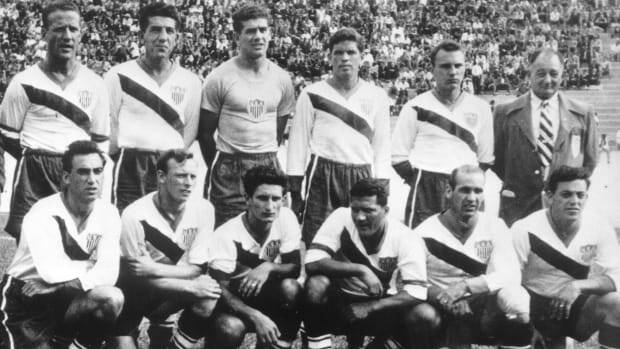 In the summer of 1930, Gonsalves and Patenaude joined other ASL stars as part of the United States team that traveled to Uruguay for FIFA’s inaugural World Cup. The United States defeated Belgium 3-0 in the first game and repeated the score against Paraguay in the second, a game in which Patenaude netted the first hat trick in World Cup history. Confidence in American soccer ran so high that the New York Times printed a stunning headline: “U.S. 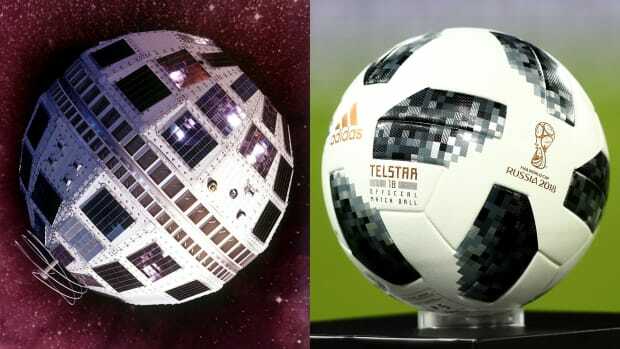 Favorite To Win World’s Soccer Title,” but Argentina blasted the Americans 6-1 in the semifinals. 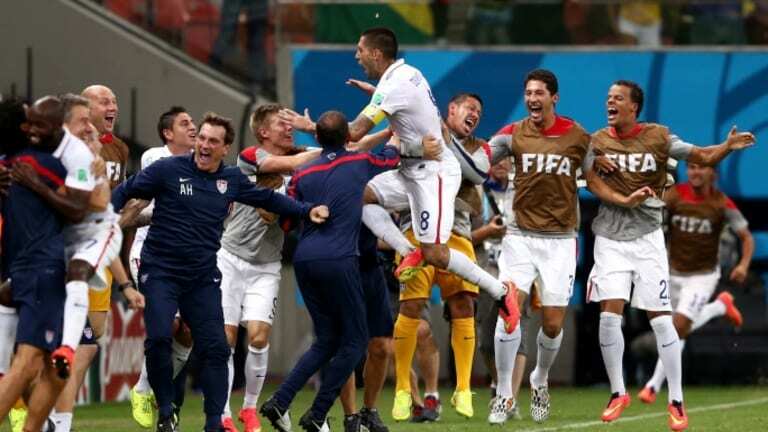 The Americans were awarded third place, which remains the country’s best-ever World Cup result. In spite of the surprising results on the pitch, American soccer was struggling as the players returned home. The Johnson-Reed Act of 1924 curtailed immigration to America, and the sport was damaged by an off-the-field power struggle between the ASL and USFA, who always had an uneasy relationship. The USFA required that ASL teams participate in its annual National Challenge Cup (still held every year as the U.S. Open Cup), but team owners chafed at the expense and travel time that it required. In 1928, the league decided to boycott the tournament, but three teams—Bethlehem Steel, Newark Skeeters and New York Giants—defied the order and played anyway. In response, the ASL expelled the three teams, which caused FIFA to declare it an “outlaw league” and the USFA to form its own rival league. Peace in the “Soccer Wars” did not occur until an agreement was reached in October 1929. Two weeks later, the stock market crashed. 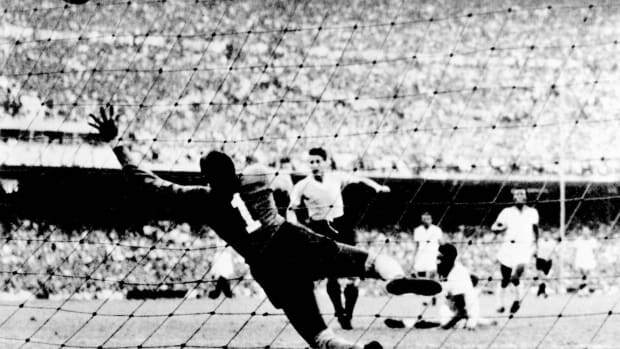 The “Soccer Wars” wounded the sport as Americans became turned off by the infighting and FIFA’s foreign intervention, but the Great Depression drove a stake through American soccer’s heart. Corporations could no longer afford to sponsor teams, and blue-collar fans could no longer pay for tickets. Clubs defaulted, and the ASL even withered in Fall River, which forced Mark to move his team to New York where the powerhouse team was fittingly renamed the Yankees. Northing could save the ASL, however, and it folded in 1933. The golden age of American soccer was over, awaiting the arrival of a new dawn.